Don’t be too quick to assume that the 2017 BMW 2 Series is the superior compact car when compared to the 2017 Acura ILX. In terms of the categories that really matter to drivers and car buyers in Avon and Hartford, the latest ILX has a lot to offer and is arguably the better buy. 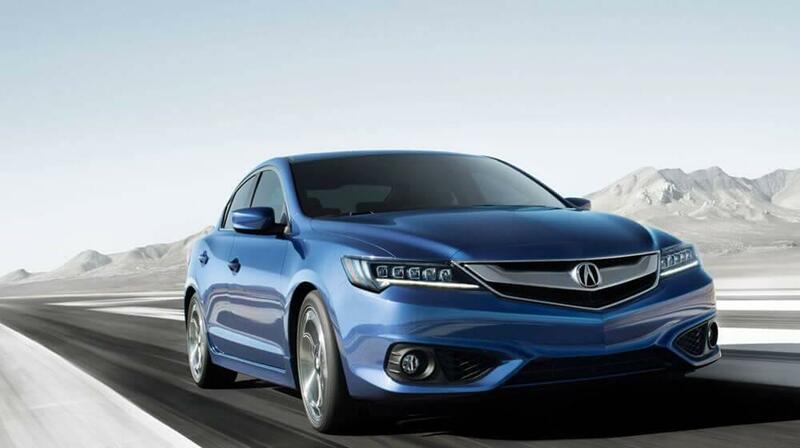 Learn how both models compare head to head, then further explore the ILX inventory at Acura of Avon. 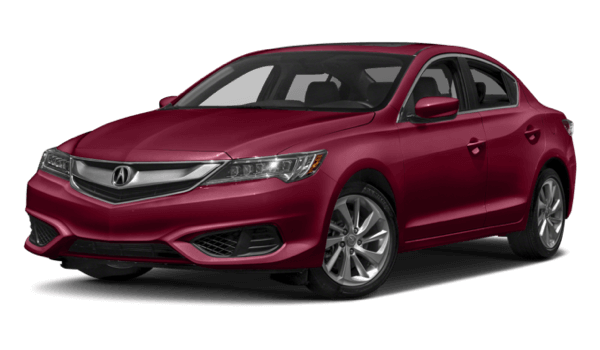 Acura excels at making luxury accessible, a fact that is apparent when you learn the 2017 Acura ILX has a starting MSRP of $27,990. * It will cost you quite a bit more to get behind the wheel of the 2017 BMW 2 Series. The MSRP starts at $33,150 and goes way up after that. Who wants to feel cramped or limited in their new car? 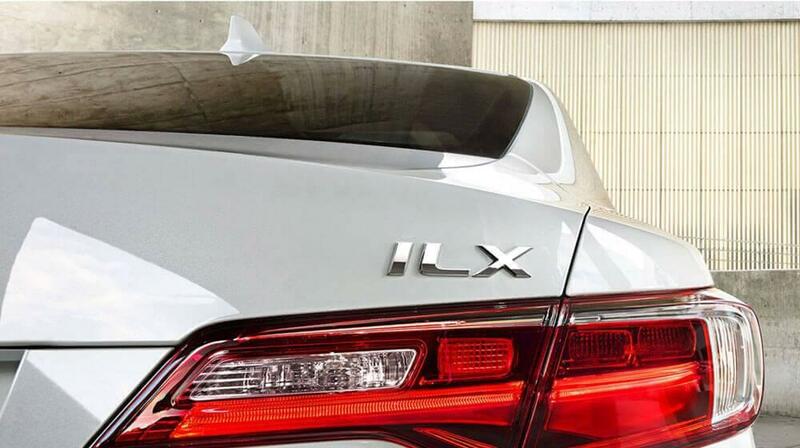 The 2017 ILX offers seating for five, while the 2017 BMW 2 Series only has seating for four. Plus, the Acura model has more leg and shoulder room in both the front and rear seats. Next time you and your friends are on your way to Talcott Mountain State Park or Alsop Meadows, you’re sure to have enough room for everyone. 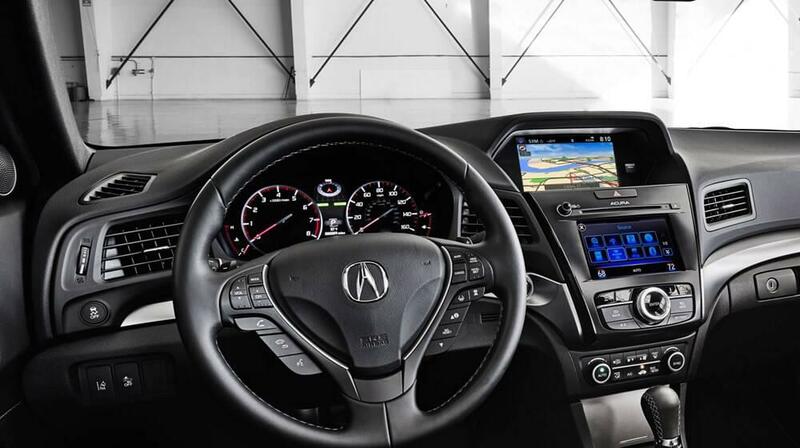 The Acura ILX comes standard with a number of upscale features that are either cost-added options or unavailable on the base trim of the BMW 2 Series. These include a power moonroof for when the weather is nice, heated front seats for when it is not, a backup camera for easy reversing, and LED headlights for better anytime visibility. 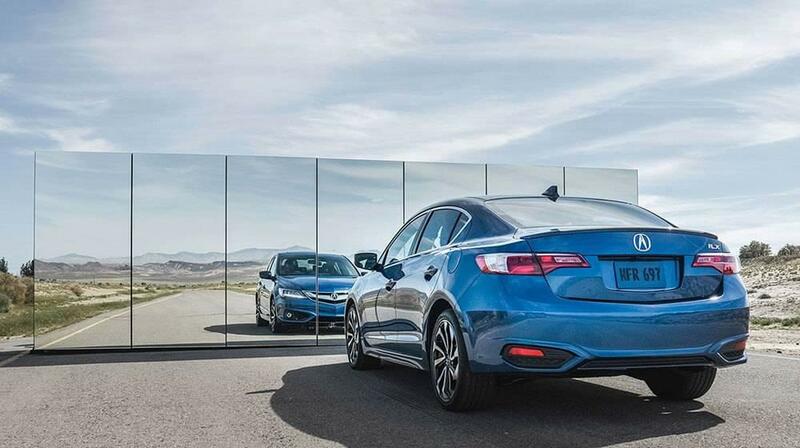 Drivers with a 2017 Acura ILX can feel confident knowing they’re protected by a 72-month/70,000-mile powertrain warranty. 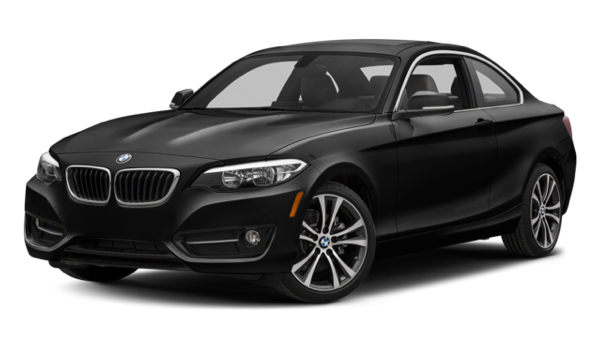 The 2017 BMW 2 series offers protection over a much shorter team due to a powertrain warranty that expires after 48 months or 50,000 miles. If your goal is to find a vehicle that excels in every key area without busting your budget, the latest ILX offers a lot of value. Learn how it compares to other luxury models, and explore some of its high-tech capabilities. If you’re impressed, apply for financing at your convenience. In the meantime, pease contact us with any and all of your questions.